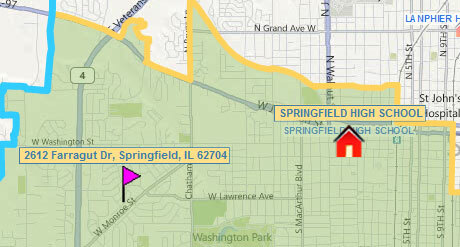 I live at 2612 Farragut Drive. Which high school does my child attend? 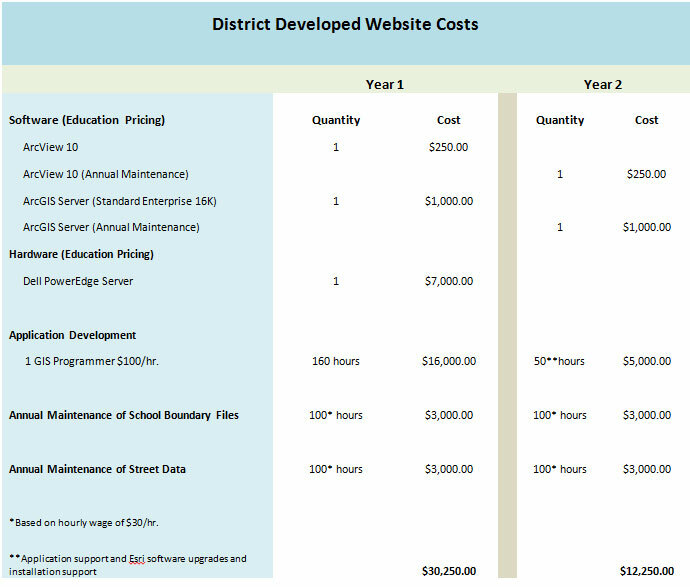 SchoolLocator is a user friendly, hosted website that answers this question for both public school districts and private schools - saving staff time and money. 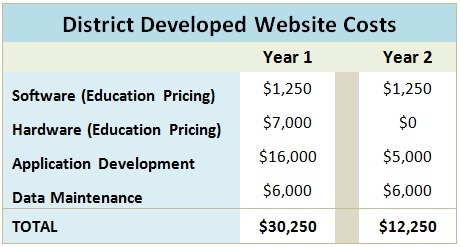 Our GIS professionals digitize the boundaries. 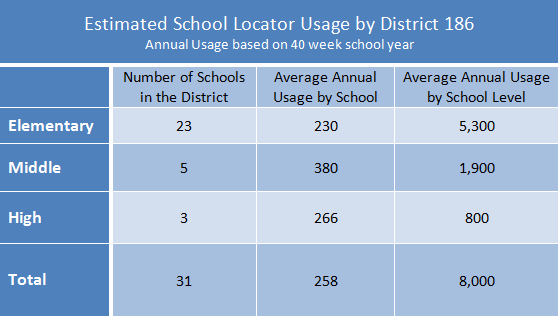 We have also collected 36,000 school attendance boundaries and may have yours on file already - making it even faster to access your locator! 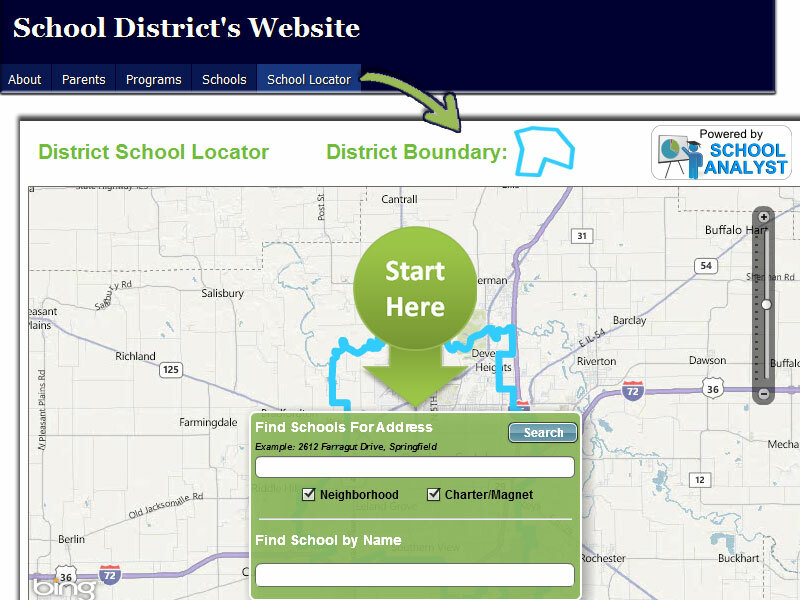 You can read an article on how our first School Locator website impacted Springfield School District #186 in Springfield, IL. 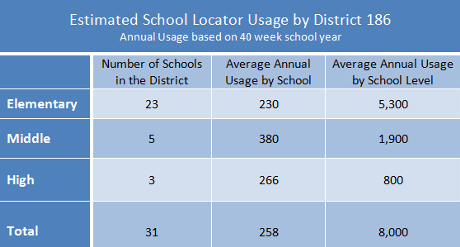 Based on interviews conducted with schools in Springfield School District #186, the school locator is used by district staff between 7,000 and 9,000 times a year. 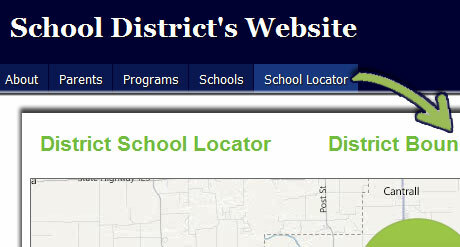 If you purchase the locator and are unsatisfied at the end of the first month, we will provide a full refund.